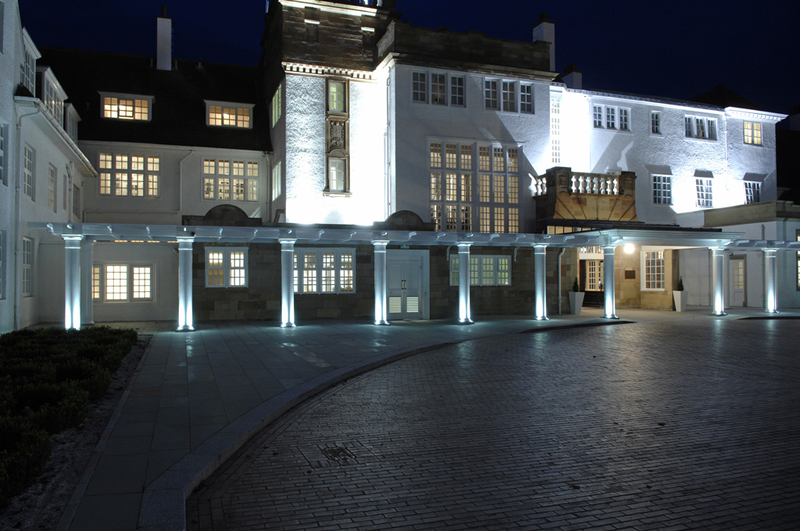 Peter Drummond Architects is an architectural practice specialising in heritage and conservation work, focussing upon adaptive re-use and strategic redevelopment of vulnerable historic sites. We undertake projects in their own right and also provide expert consultancy advice for a wide range of both public and private sector bodies. 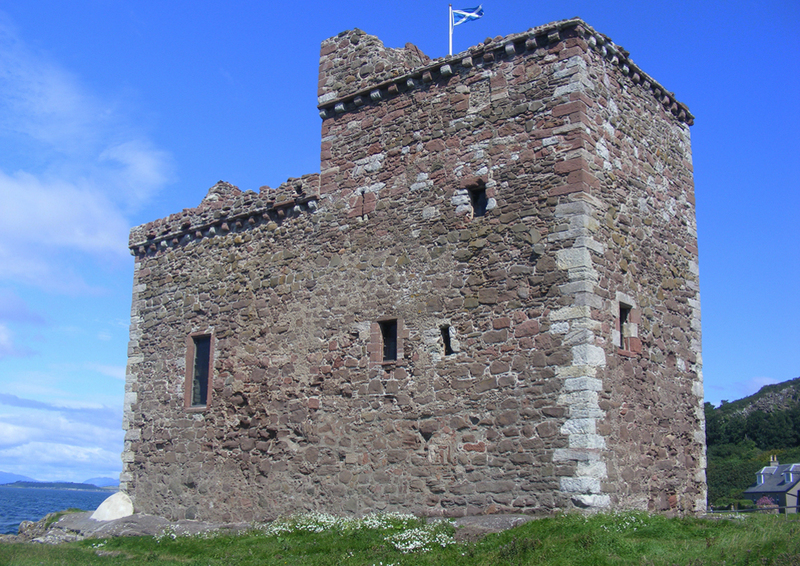 Main work areas include conservation management plans, assessment of historic sites, conservation and redevelopment proposals, and negotiation with statutory authorities. A major aspect of this is also advising on sources of grant assistance. The principal of the practice, Peter Drummond, is a chartered architect with over 20 years experience in the heritage sector. After training at Historic Scotland, Peter moved to leading Scottish conservation practice ARP Lorimer and Associates, and from 2004 to 2007 headed Austin-Smith:Lord’s specialist pan-practice conservation unit. 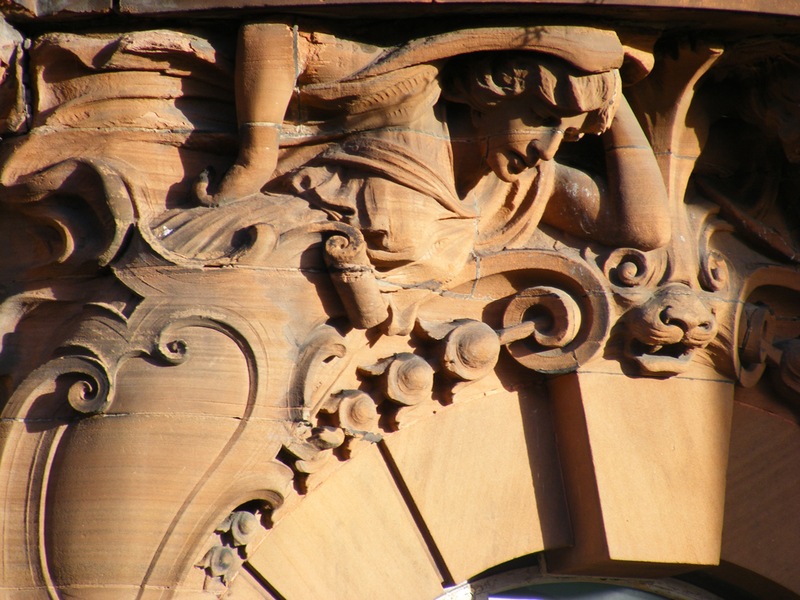 He is accredited in conservation at the highest levels of the RIAS, RIBA, and AABC schemes and is Past National Chairman of the Architectural Heritage Society of Scotland. Working with Peter is a team with over 50 years of experience across the construction sector, including archaeological and archival specialist advice. 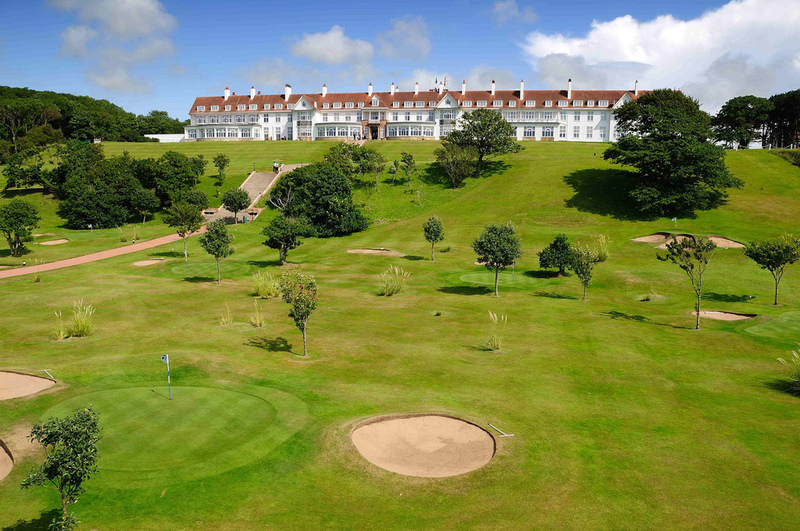 Malcolm Hay, formerly the principal of Darley Hay Partnership, joined the practice in 2011 providing advice to a range of clients in the leisure sector on projects ranging from a £1.5m swimming pool to major extensions to existing holiday parks across Scotland. Niall Murphy, previously an associate at Austin-Smith: Lord, has brought his conservation experience to bear on many of our most complex projects as well as bringing his extensive knowledge of social housing work to the practice. In 2014 we were joined at associate level by Alastair Campbell, with a background in private sector housing and commercial development. 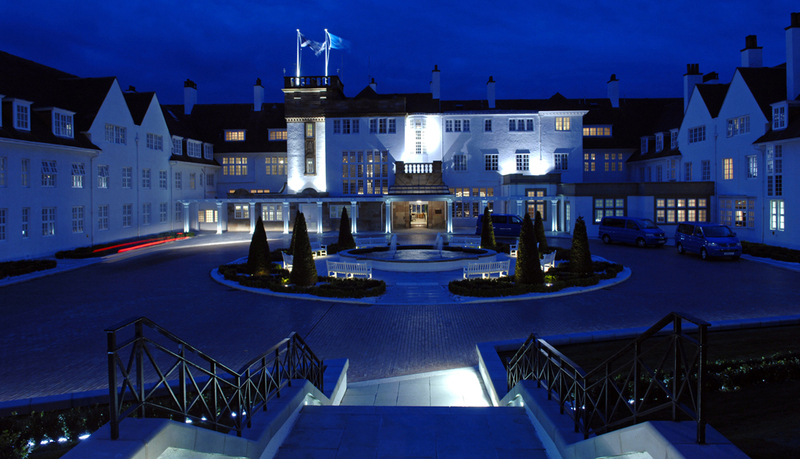 Amongst our current projects are the second phase of James Miller's iconic Turnberry Hotel for the Trump Organization, currently on-site, the redevelopment of an important 18th century town house in Ayr, and advising North Ayrshire Council on the Irvine Conservation Area Regeneration Scheme. 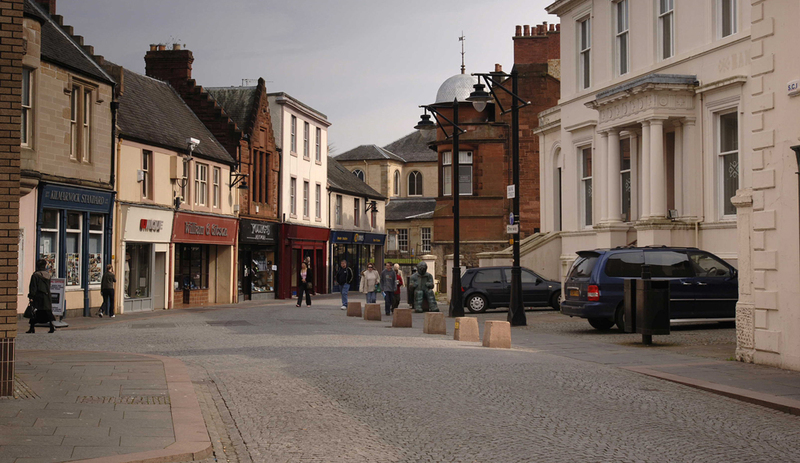 Other recent work has included advising East Ayrshire Council the £15m redevelopment of Kilmarnock’s historic John Finnie Street; the £2.5m Rothesay Townscape Heritage Initiative, the Millport Conservation Area Regeneration Scheme, and the £1.05m conservation and repair of the 13th century Portencross Castle, featured in BBC Restoration. 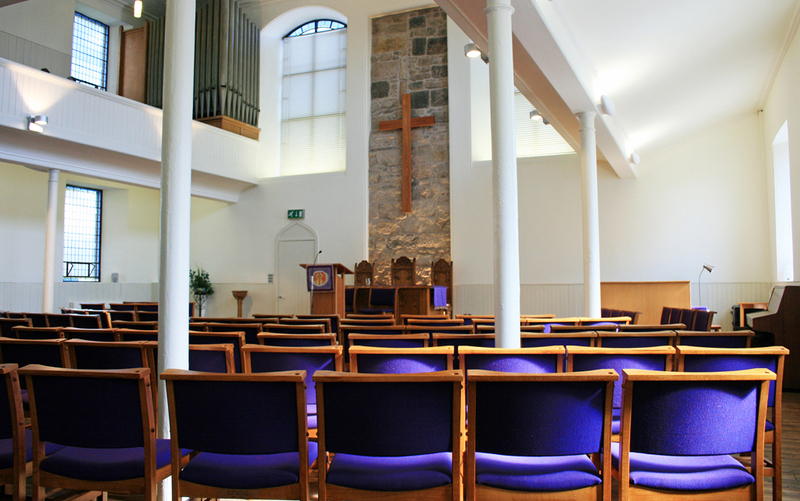 Ecclesiastical projects form a significant part of our work and we are currently advising the Church of Scotland on various aspects including fabric repairs and new hall buildings. 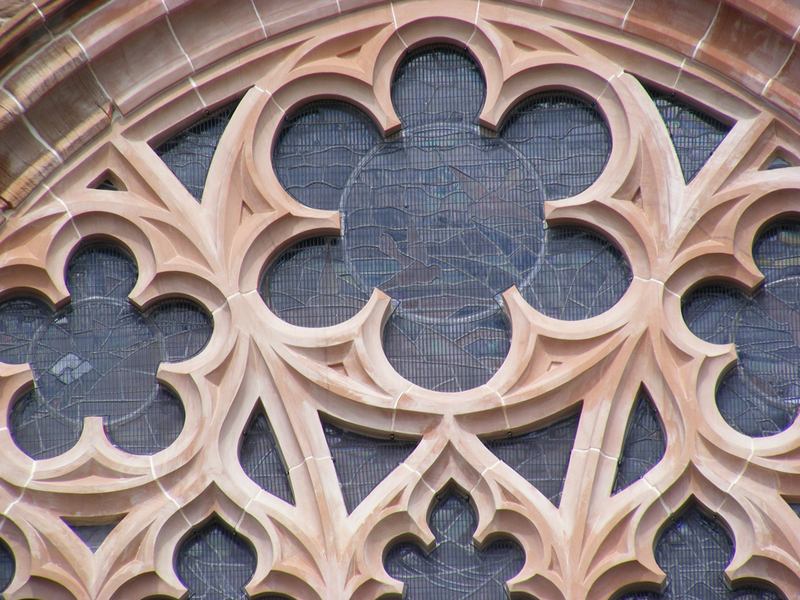 The practice is currently working on Crichton Memorial Church at Dumfries, Ardeer Parish Church, and Shettleston New Parish Church. We regularly work with other architects on heritage-led projects and were part of the A-S:L team working on the £16m Shrewsbury Music Hall Project to develop a new museum for Shropshire and the £6m Bedwellty House and Park Project in Tredegar. Copyright (c) 2015 Peter Drummond, Architect Ltd. All rights reserved.